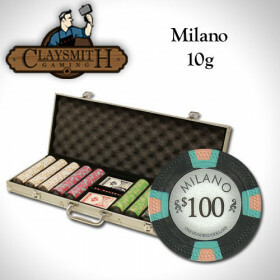 Here's a pro quality poker chip set designed to be taken on the road! 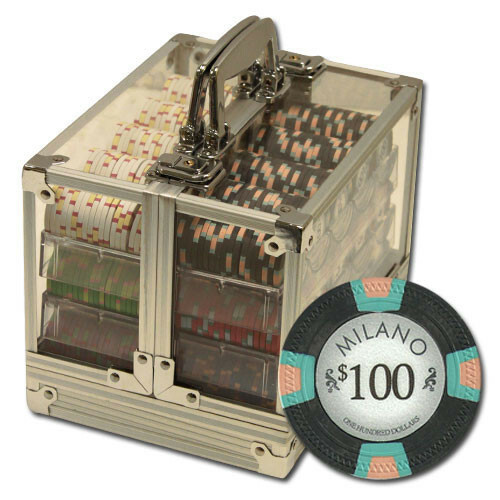 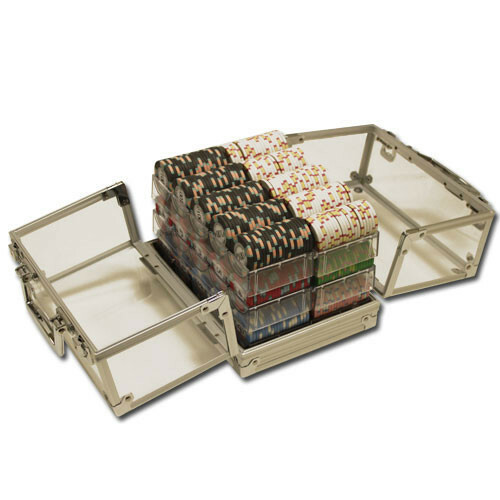 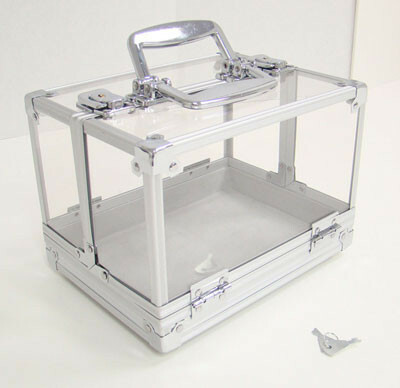 This 600pc Milano chip set features some of the best poker chips available for home use in a sturdy acrylic carrier with removable chip trays. 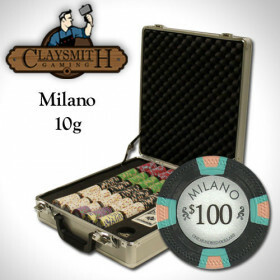 Bring your game on the road! 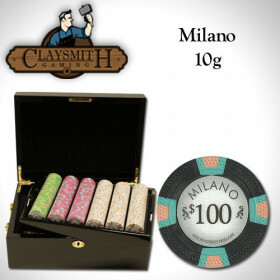 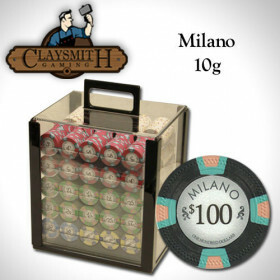 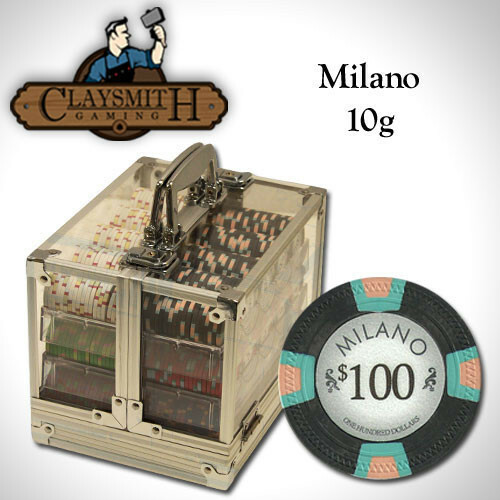 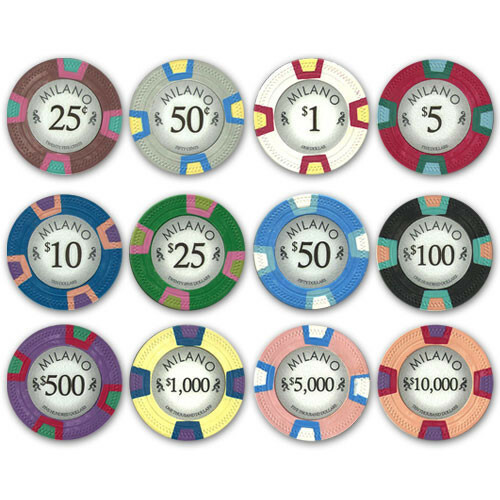 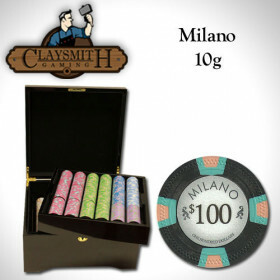 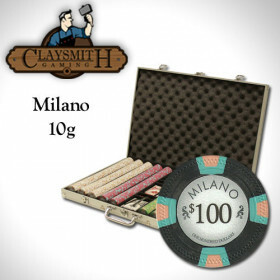 600 Claysmith Milano clay composite poker chips.